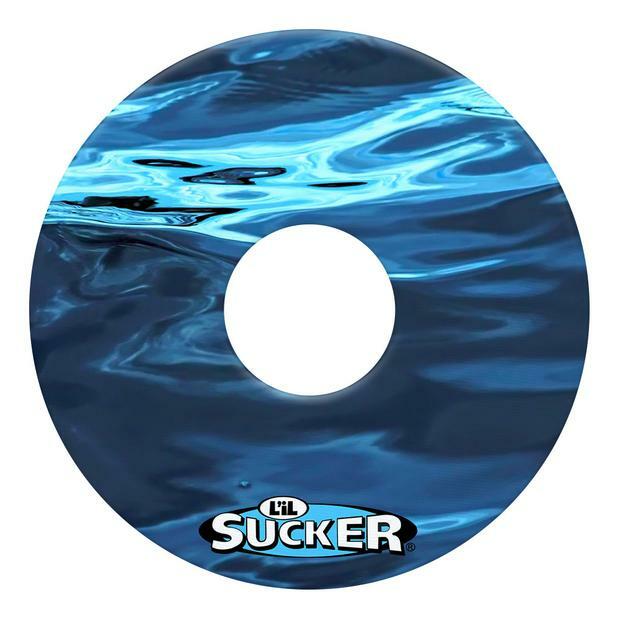 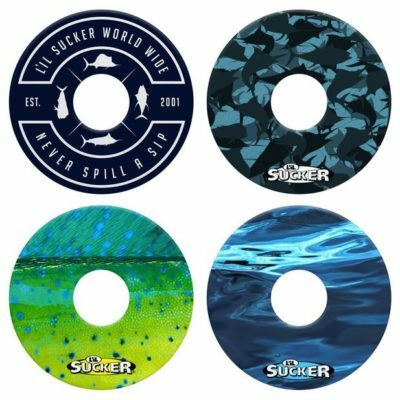 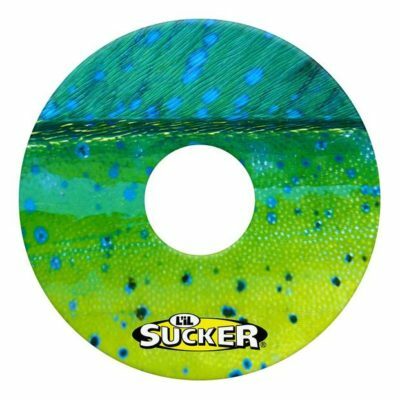 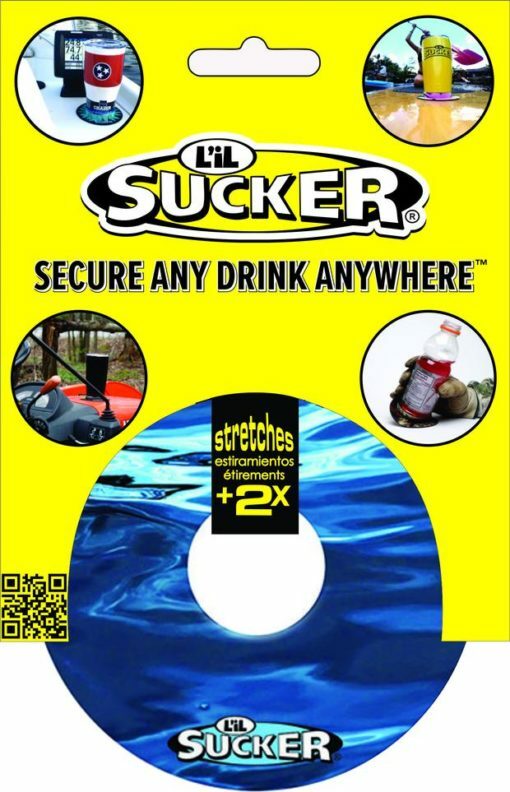 Be like water with this new liquid L’il Sucker® design. Perfect for that guy or gal that lives to be on or in the water. 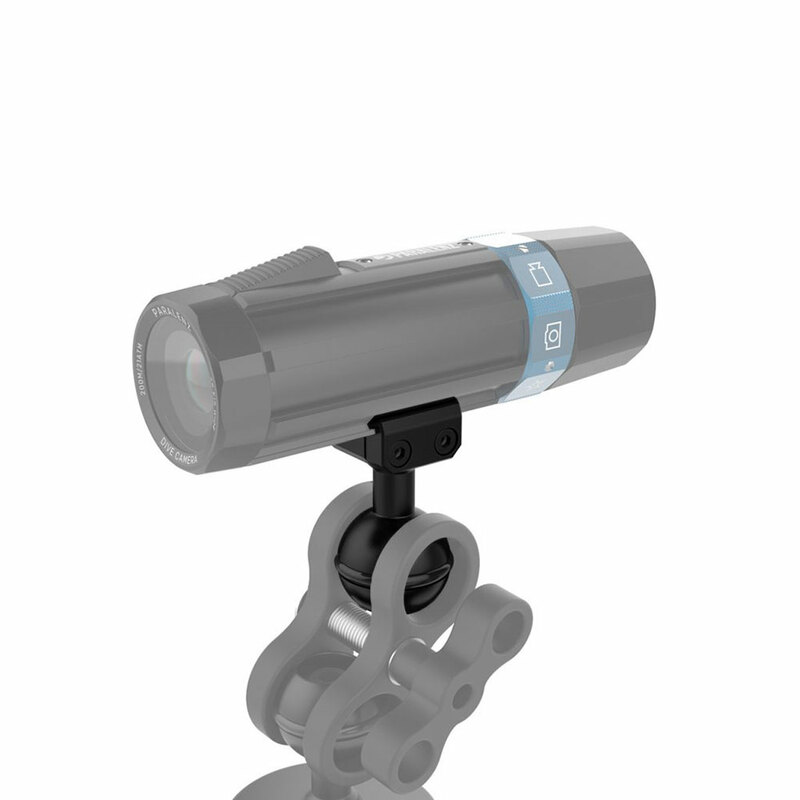 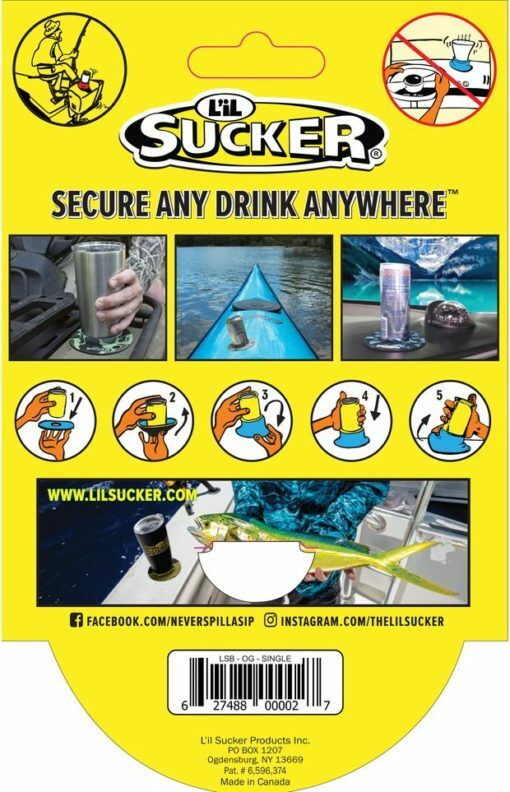 Use it to keep your drink firmly stuck in place on your boat, PWC, raft, or kayak.